How do you develop higher levels of gratitude, and how do you make sure that it really sticks? This episode is all about developing a higher level of gratitude and positivity in your life, and how to do that in uncommon ways. We’ll go beyond the basics because you probably already know that you should have a gratitude journal, and that you should be thankful, and that the world is good. But how do you really develop that so that it sticks? #2. Don’t gossip. 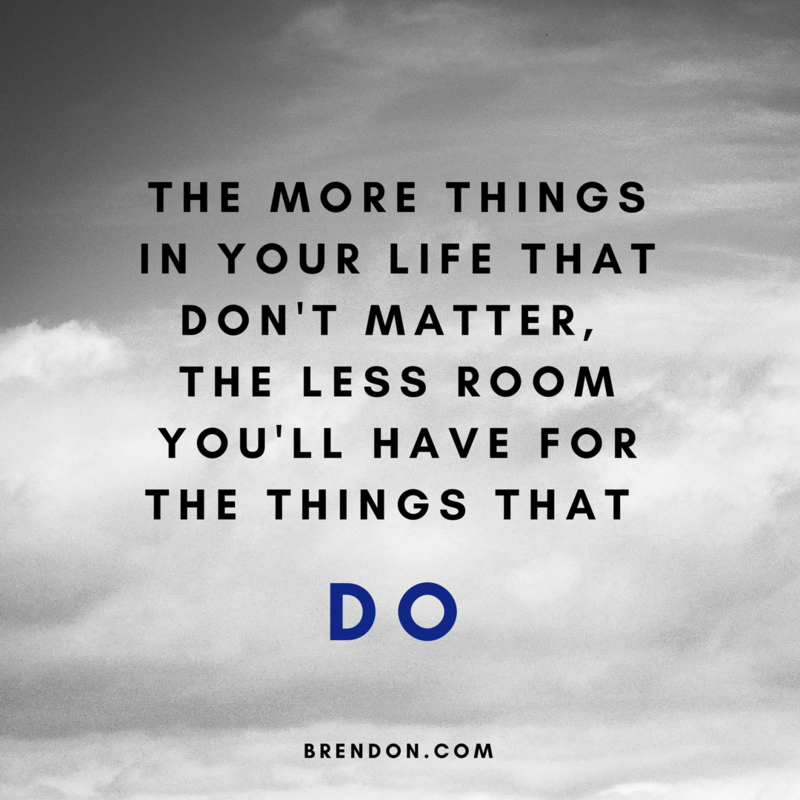 When you spend a lot of time focusing on stupid things – like gossip about other people – you crowd your life in such a way that the meaningful things are edged out. Cut out gossip, add in appreciation and your life can change. #3. Read biographies of great leaders. Why are most people ungrateful? Perspective. They forget how far we’ve come, how good they have it, and what incredible odds can be overcome. Reading history gives the perspective we need to see beyond our own comforts and complaints and find so much to be grateful for. #4. Volunteer. Community service makes you happy. So go volunteer and help those who are less fortunate. Watch the rest of this video for the full training of why this is so critical to your happiness (and success!). #5. 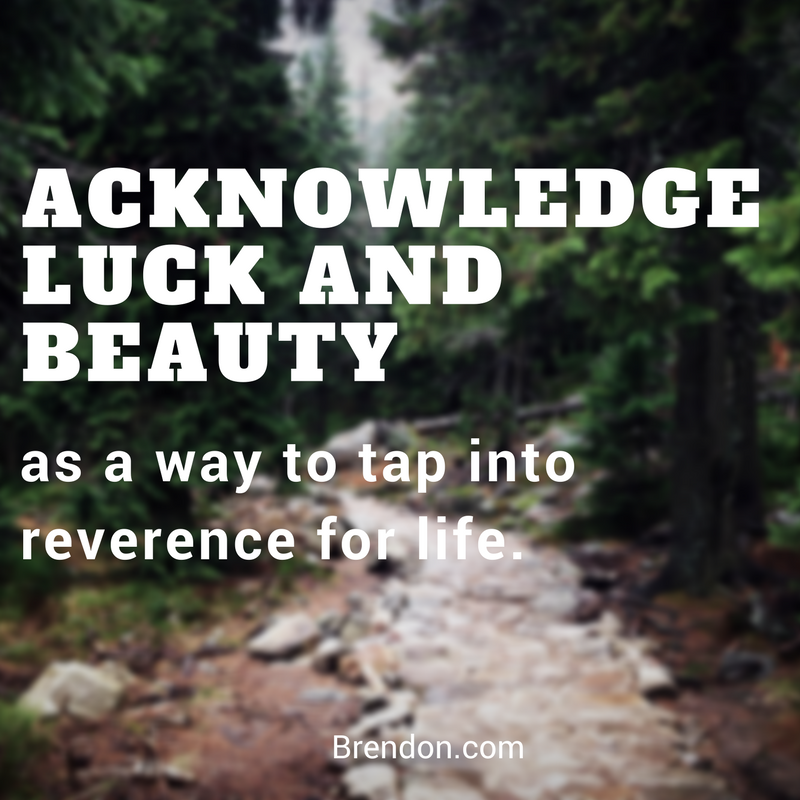 Acknowledge and share luck and beauty. We gain greater reverence for life by noticing and sharing the coincidences, blessings and beautiful moments of our daily experiences. #6. Write love letters. Yes, pull out that pen and paper and write love letters to your spouse, kids, family, and the people you care about. Tell them why you appreciate them and why they’re extraordinary. 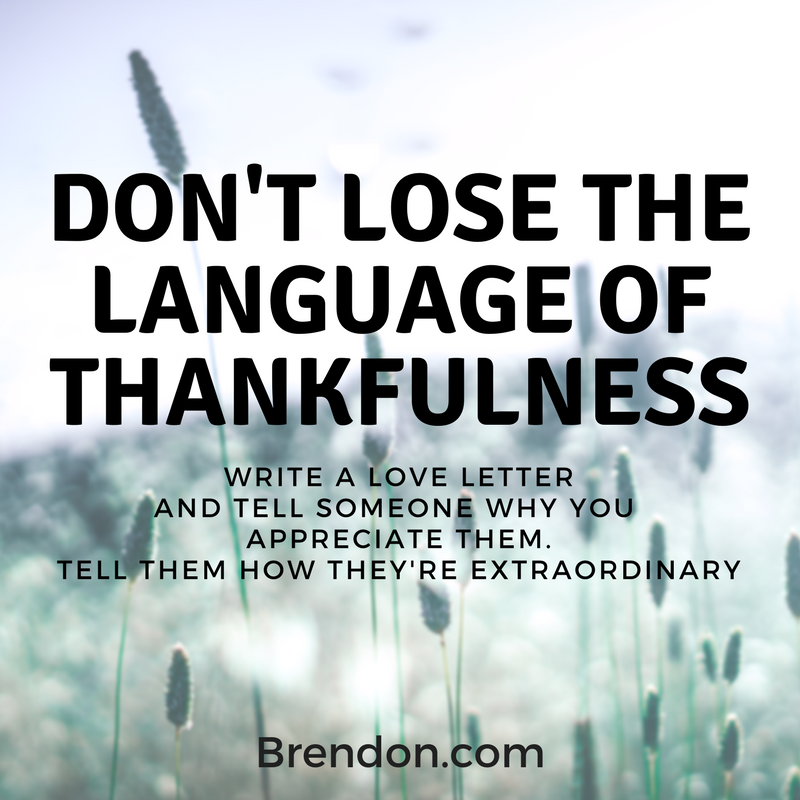 Science tells us that the act of writing allows you to experience things from a more emotional place – so you’ll feel greater depths of gratitude by writing these letters.